MGM and Warner Bros. Pictures have released a brand new teaser featurette for the upcoming Creed II starring Michael B. Jordan and Sylvester Stallone. 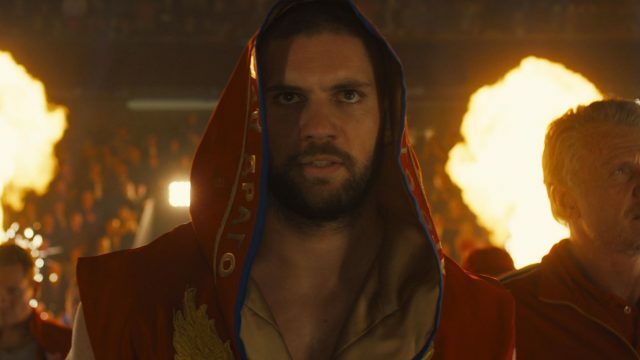 The video gives the spotlight to Ivan Drago’s son Viktor, portrayed by Florian “The Big Nasty” Munteanu, highlighting the real-life boxer’s body statistics and intense training. Check out the video below! 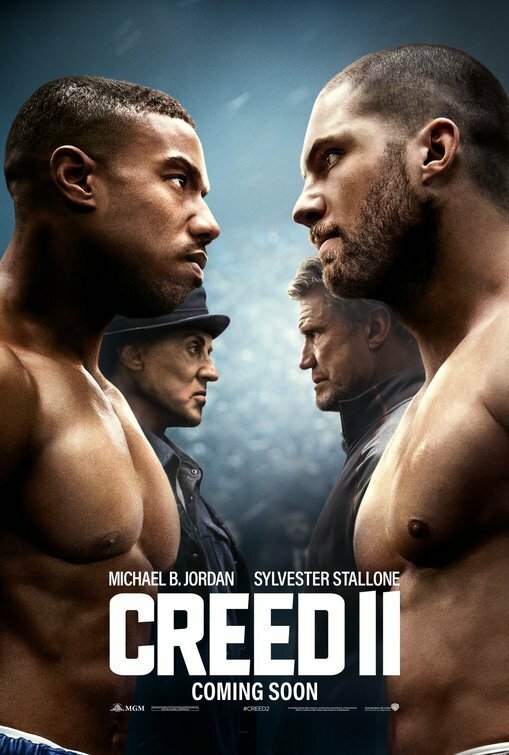 The post Meet Ivan Drago’s Son Viktor in Creed II Featurette appeared first on ComingSoon.net.